Puckett's Farm Equipment Co. doesn't sell farm equipment anymore. 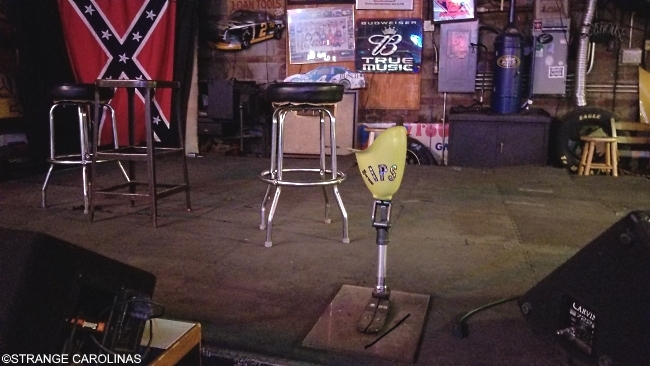 This Charlotte business is home to a "21st Century Honky Tonk." 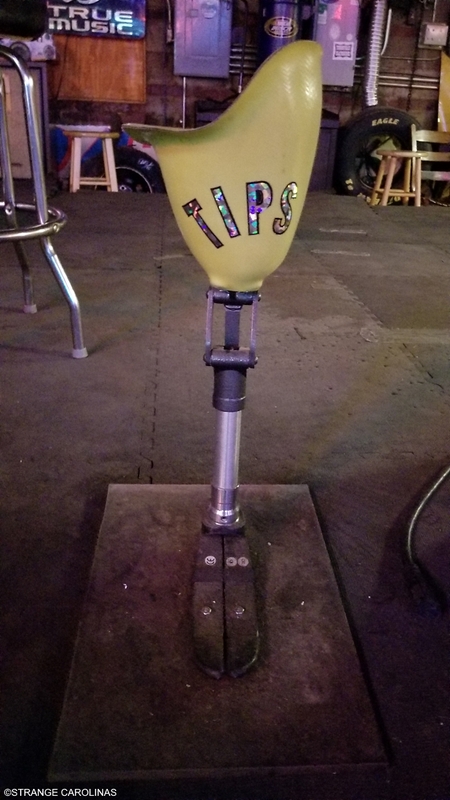 It's also home to what might be the world's strangest tip jar.